We expect Singapore O&G (SOG) to shift into higher gear in 2H17 on a healthy operational and industry outlook. Notably, we anticipate a strong performance from the O&G segment in 2H17 as we deem the Zika impact on births as a temporary deferment. Meanwhile, we remain positive on the recently set up paediatrics arm, where we expect the segment to break even in less than a year on strong cross referral synergies. Maintain BUY with a higher PE-based target price of S$0.62 (previously S$0.59). UOB Kay Hian Asian Gems. We hosted the management of Singapore O&G (SOG) at our UOB Kay Hian Asian Gems conference. This note highlights the key takeaways. Attractive valuation after steep pullback, expect a strong 2H17. SOG’s share price took a beating since its lacklustre 1H17 results, where share price retraced nearly 30% (from the peak in May). We reiterate that the 1H17 earnings weakness is only temporary where 2H17 is likely to swing into a faster pace on positive operational and industry outlook. At this level, SOG is trading at a 2018F PE of 23.4x, which is at a 16% discount to peers. This is not warranted, given SOG’s higher dividend yield of 3.5% (vs peers’ 2.4%), where FY18F ROE of 23.4% is tracking in line with peers’. O&G: 2H17 to benefit from postponement of births from Zika. Recall the number of deliveries for 1H17 was affected due to the emergence of the Zika virus in July last year as well as doctors going on leave. We reiterate that the Zika impact is a temporary deferment and we expect the number of deliveries to improve in 2H17. Separately, SOG’s ability to grow its private deliveries market share is commendable, where we note that since 2012, SOG has managed to record growth from 4.3% to 7.5%. Paediatrics: To break even in less than a year. We remain optimistic on the growth outlook for paediatrics, which has commenced service in Jul 17. Given SOG’s strong O&G base, which will feed patient referrals to the paediatrics segment, we reckon breakeven period in this segment to be faster than the typical timeframe of a year. Furthermore, we note that Dr Lim is located in Parkway East Medical Centre, where the two O&G doctors Dr Heng and Dr Natalie Chua are located, allowing for strong cross selling synergies. Meanwhile, we expect a new paediatrics doctor to join in November this year and at least two doctors to join next year. We are likely to see strong growth from the cancer segment, given the rise of cancer incidences in Singapore due to an ageing population. According to the latest data released by the Cancer Registry in Singapore, incidences of breast cancer have risen almost three-fold over the past 40 years, from 25 to 65 per 100,000 women. Furthermore, with Dr Lim (joined May 2016) reaching breakeven level recently, we expect growth from the cancer segment to accelerate going forward. More recently, SOG signed a commercial collaboration with the KL Fertility & Gynaecology centre (KLFGC), which is a wholly-owned subsidiary of the Monash IVF Group based in Australia. Under the collaboration, KLFGC will provide Assisted Reproductive Technology services to existing and new patients of SOG, which include services such as In-Vitro Fertilisation (IVF) and Intracytoplasmic Sperm Injection. We expect these services to commence by the end of the year. …to capture additional markets and facilitate cross-selling. We view this tie-up positively as it allows SOG to tap on new patient demand for IVF, which the group did not offer previously. Moreover, the inroad also serves as a complementary and synergistic offering to the group’s value chain, allowing for cross selling to other services such as O&G as well as paediatrics should IVF be a success. No change in earnings forecasts. We maintain our 3-year profit CAGR projection of 12%. earnings concentration risk from key specialist medical practitioners such as Dr Heng and Dr Joyce Lim. Maintain BUY with a higher PE-based target price of $0.62 (previously S$0.59). 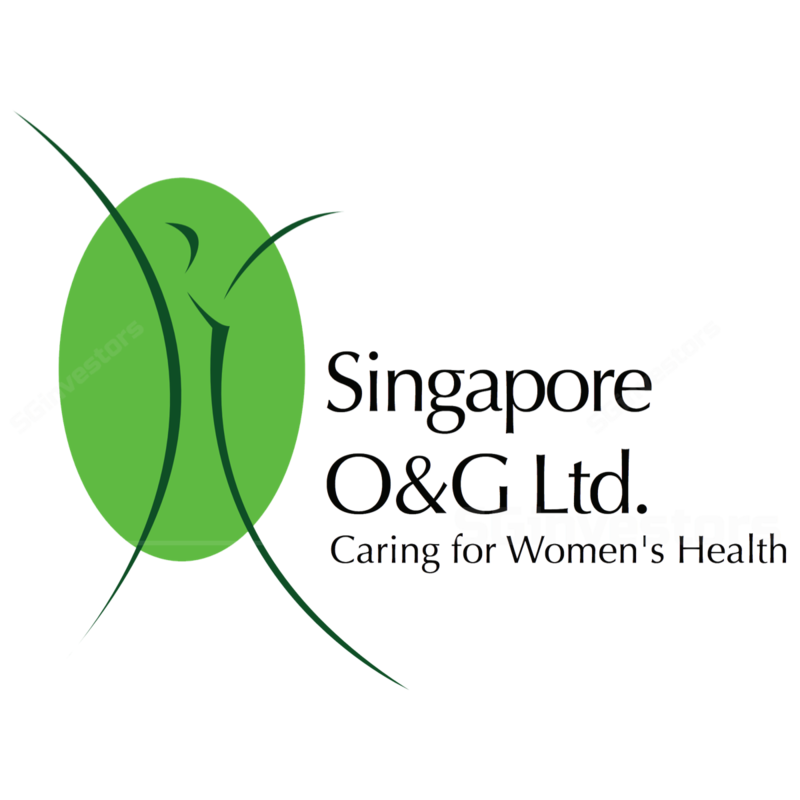 SOG is a compelling healthcare stock with an attractive combination of growth in dividend yield and a 3-year net profit CAGR of 12%. Maintain BUY with a higher target price of S$0.62 based on higher 2018F peers’ PE of 27.9x(previously 26.5x).